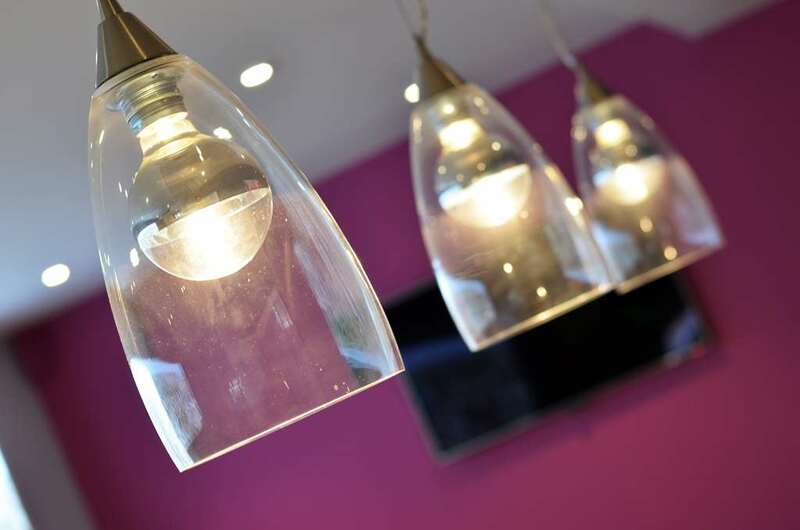 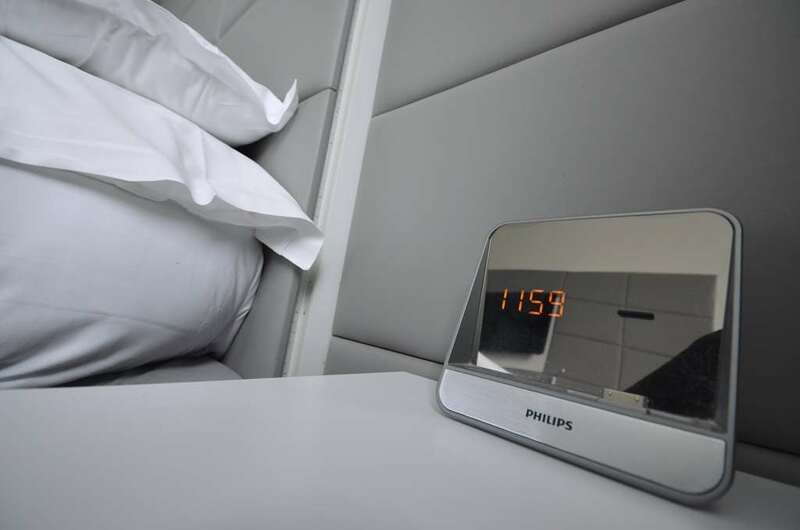 Our 4-star hotel welcomes you 24 hours a day in a contemporary design decor. 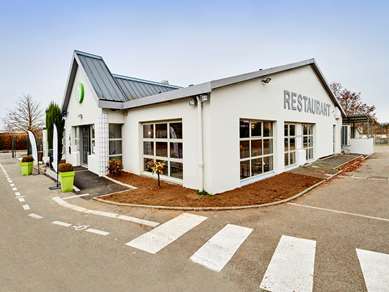 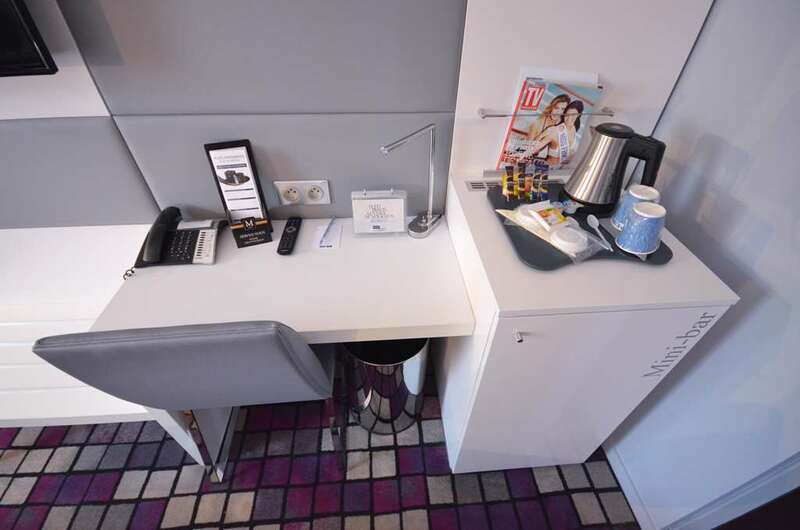 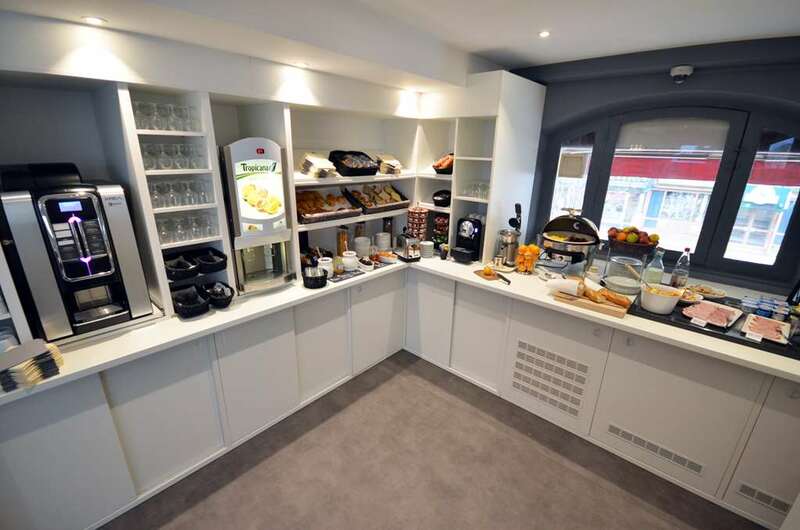 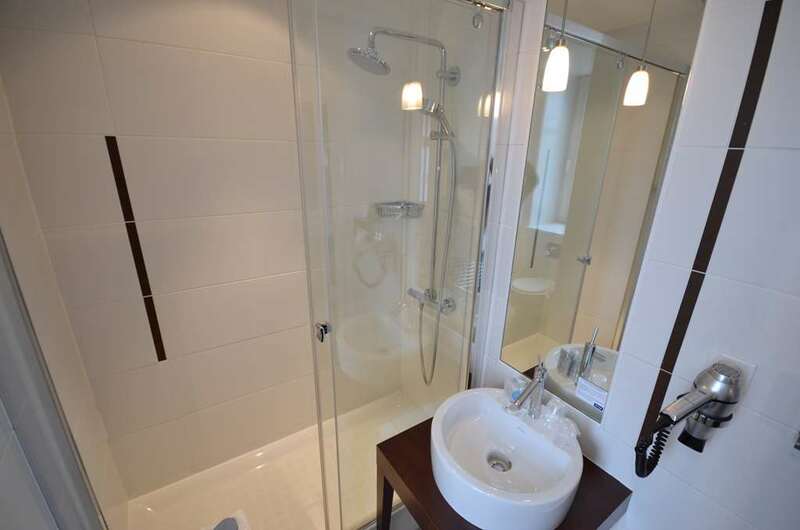 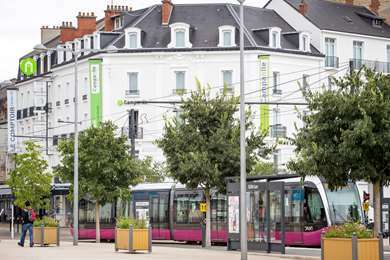 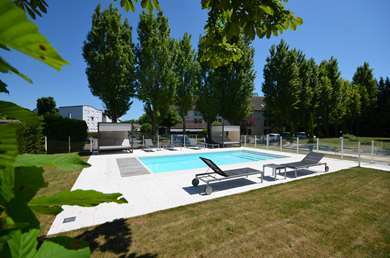 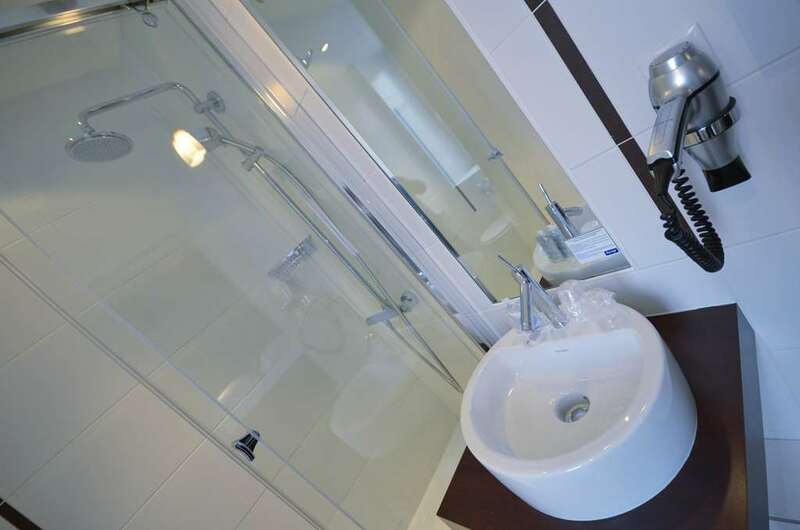 Close to the airport (3 miles), it is ideally located a stone's throw from central Dijon, the SNCF train station, and the tram station for direct access to the Convention Center. 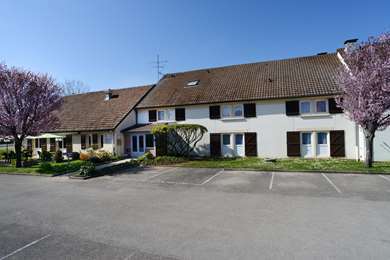 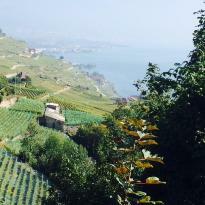 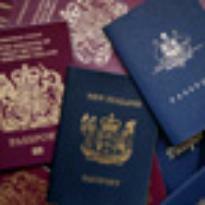 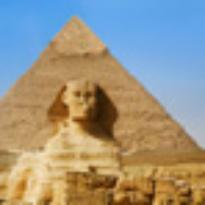 The hotel is located near the Hospital Center and 20 minutes from the Toison d’Or shopping center. 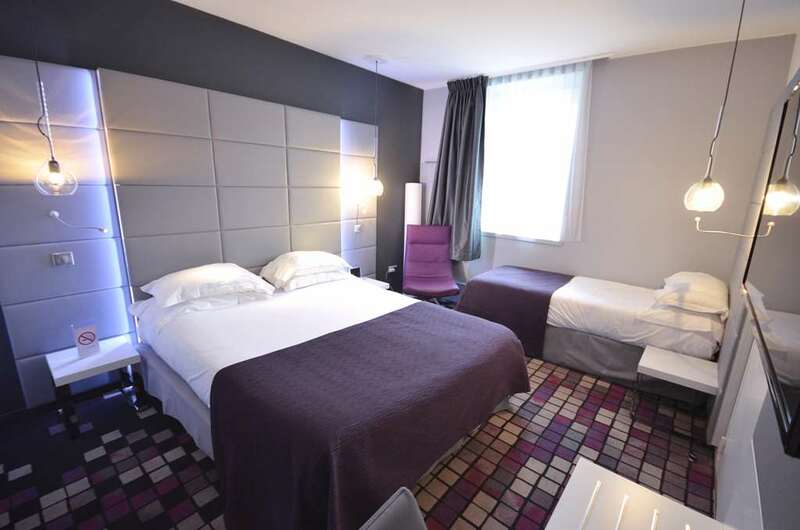 Come explore the City of Dijon, capital of the Burgundy region with its museums, historical and tourist sites and renowned gastronomy. 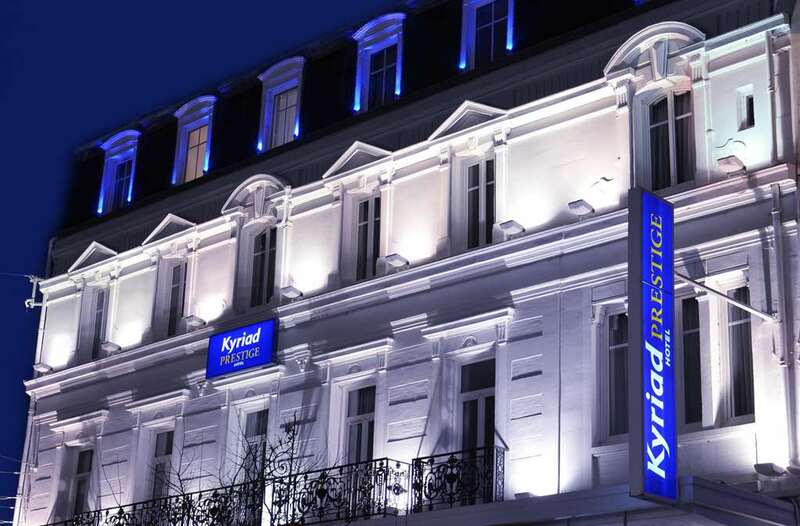 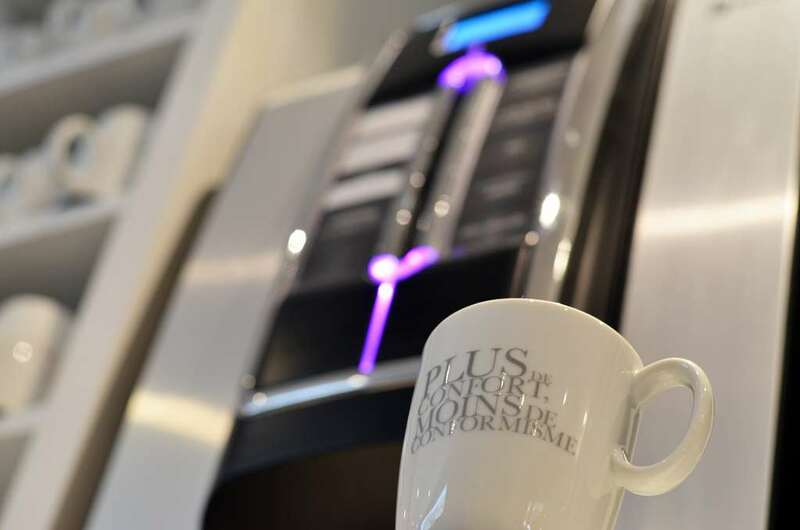 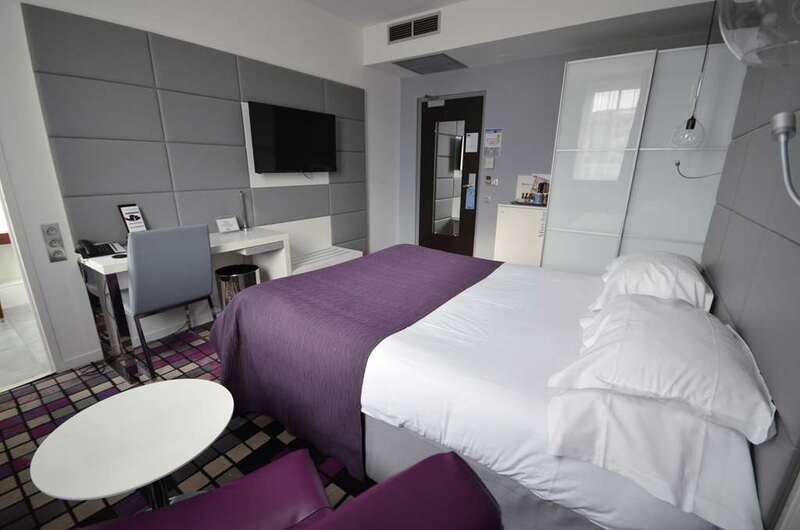 Our Hotel Kyriad Prestige Dijon Centre offers 30 spacious and comfortable air-conditioned rooms with flat-screen TVs, direct dial telephone, free Wi-Fi, minibar, safe, ironing board, and iPod docking station. 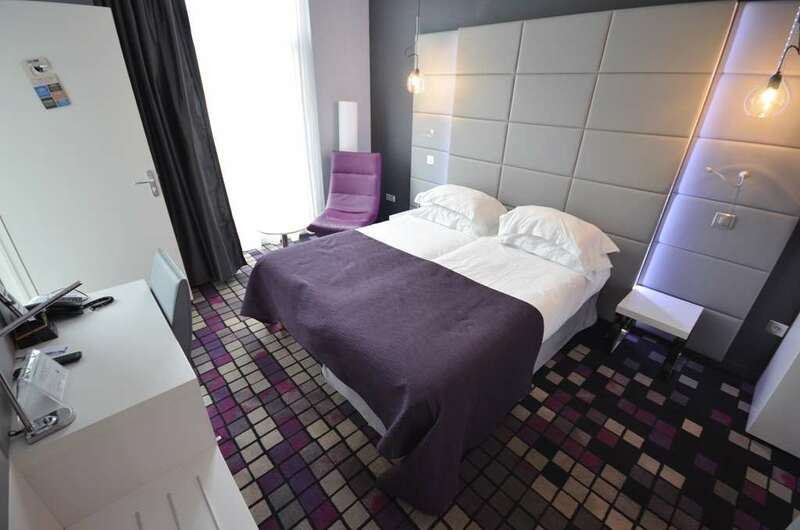 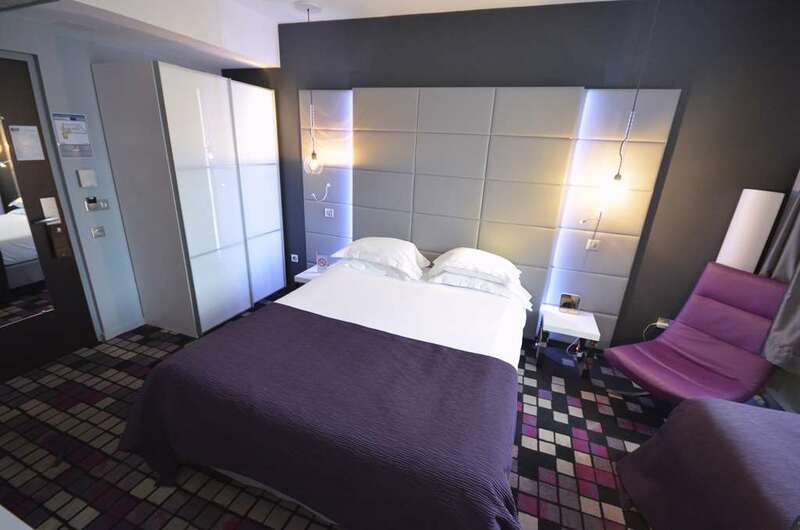 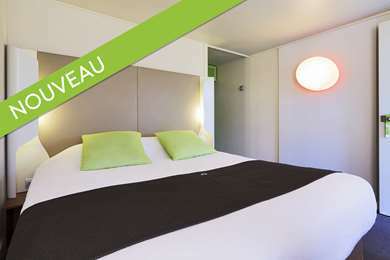 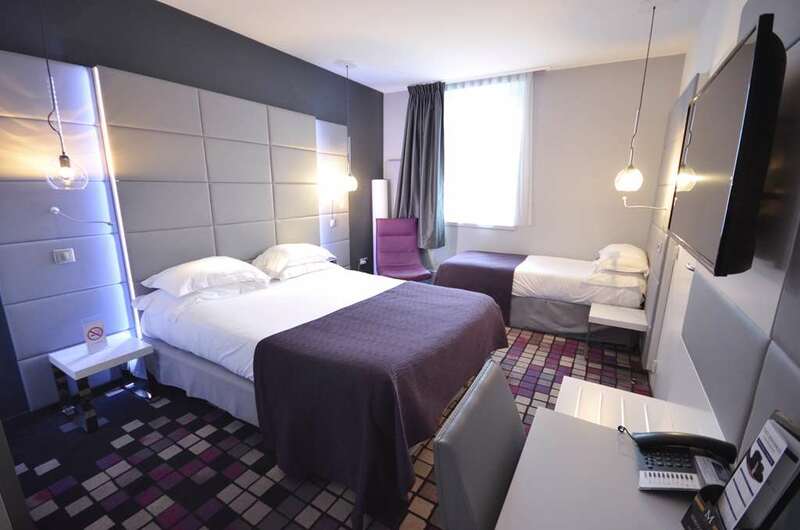 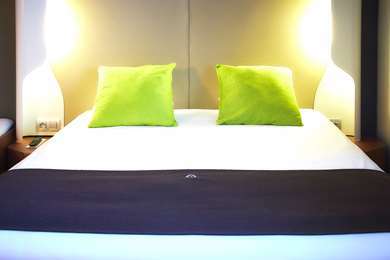 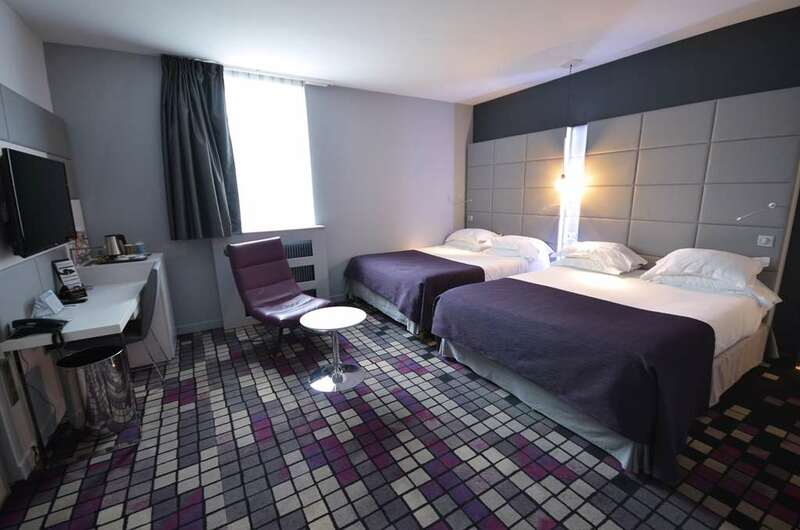 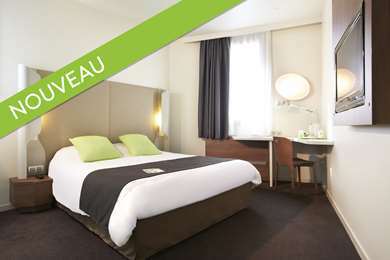 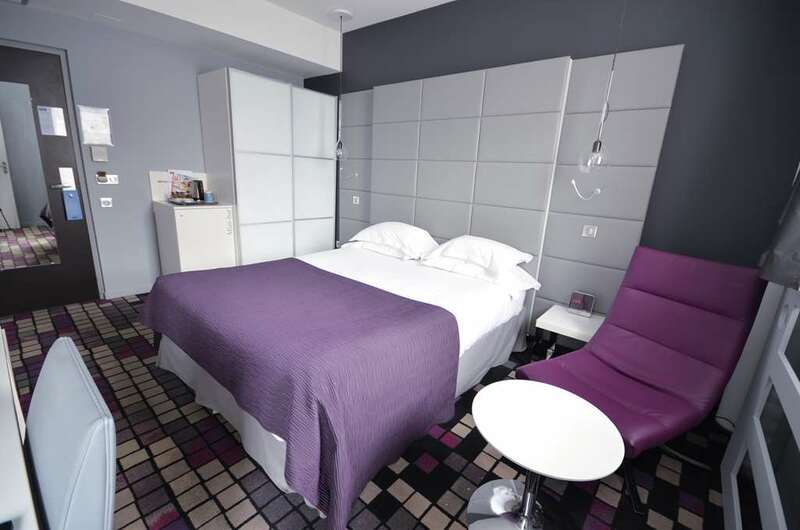 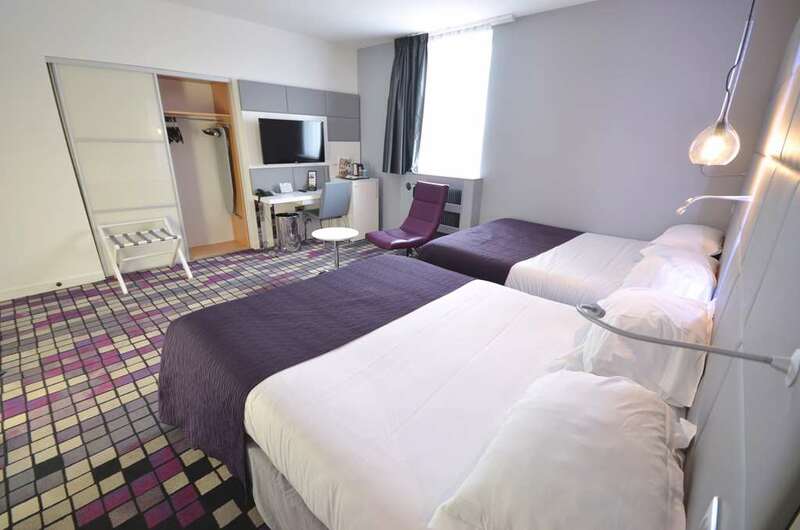 Our Hotel Kyriad Prestige Dijon Centre offers 30 comfortable rooms with all the amenities. 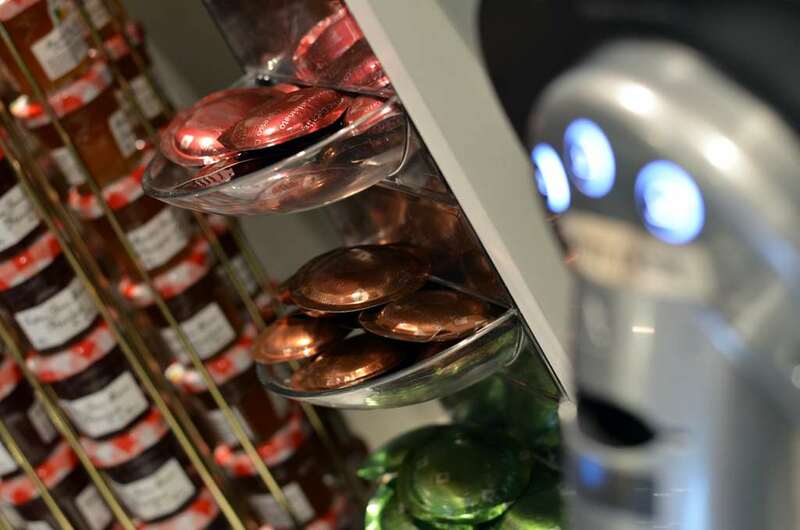 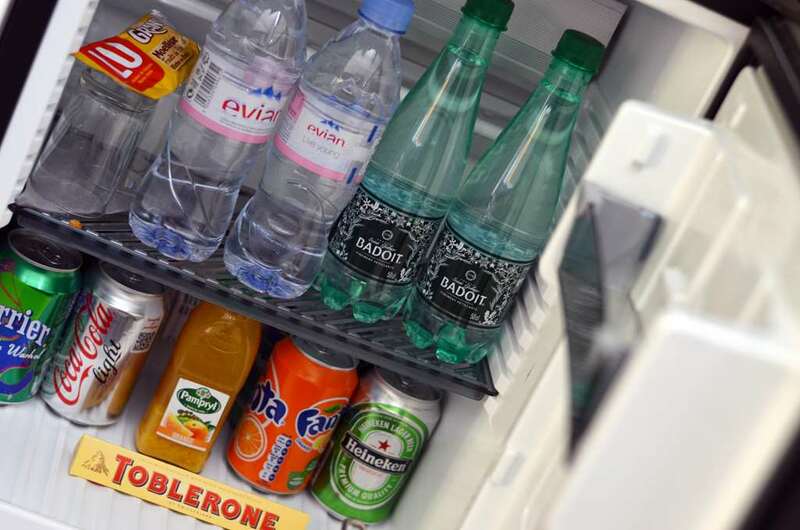 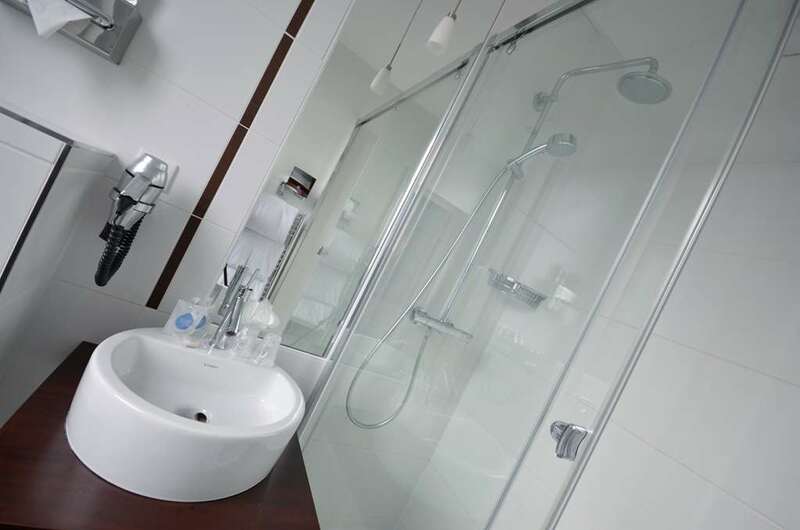 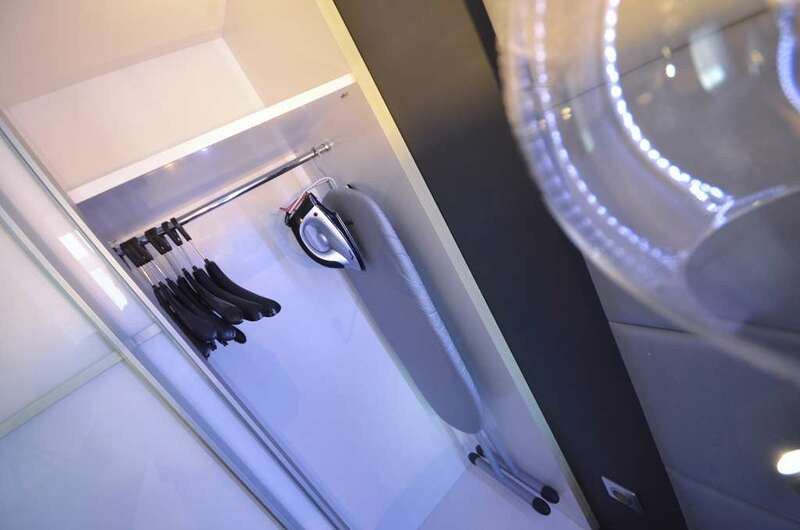 You will find everything you need for a pleasant stay. 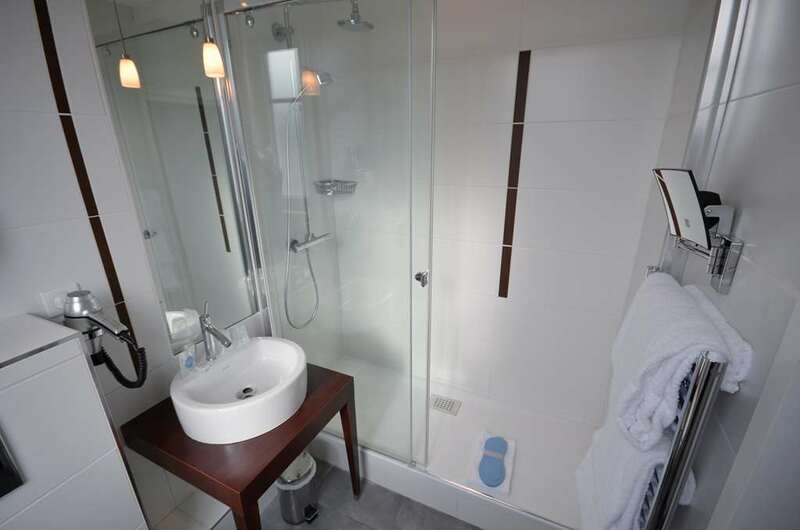 All our rooms are air-conditioned, spacious, soundproofed, with flat-screen TV, direct dial telephone, free Wi-Fi, minibar, safe, ironing board, iPod docking station, walk-in shower, hair dryer and a courtesy tray with kettle, tea, cookies." 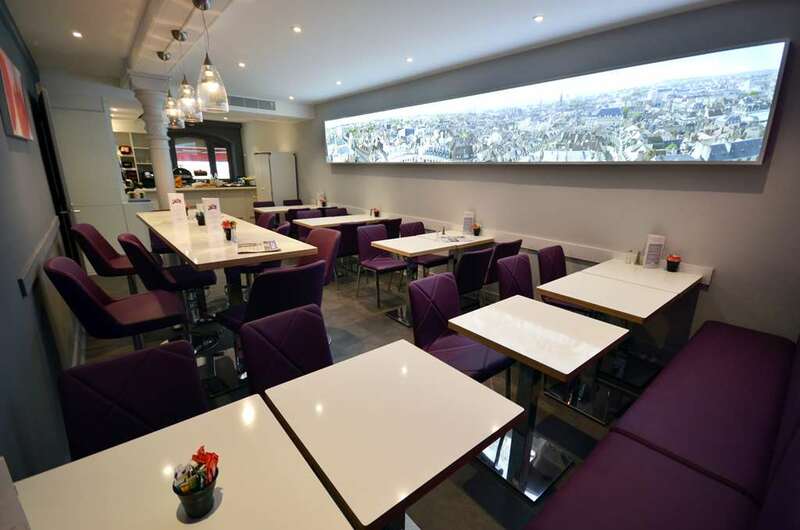 From 7:00 am to 9:30 am, Hotel Kyriad Prestige Dijon Centre offers a very complete breakfast buffet full of flavor and vitality. 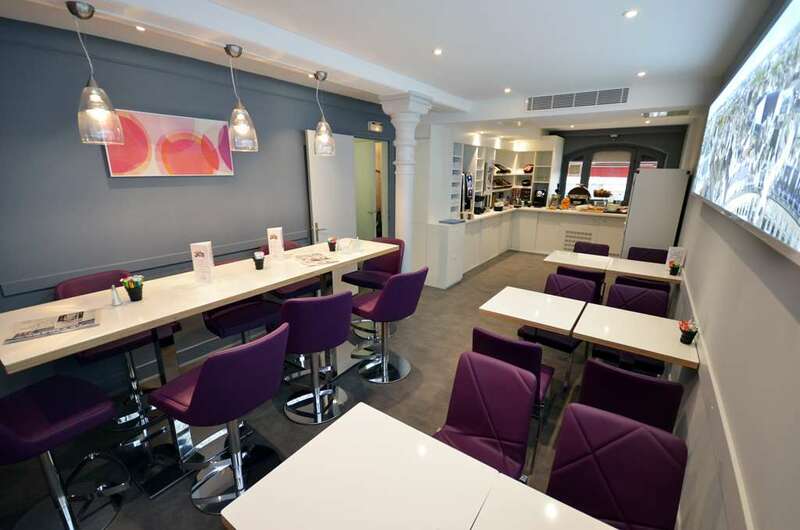 Breakfast is €15 for adults and €7.50 for children. 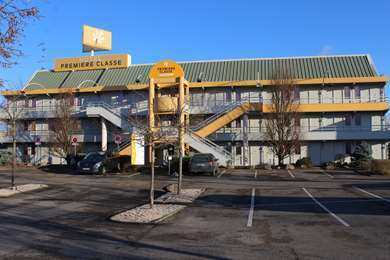 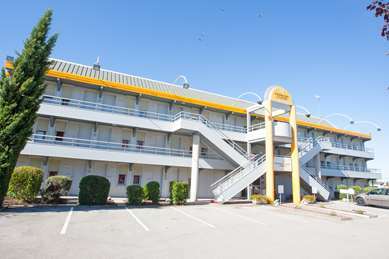 "Stunning hotel, convenient location "
"Good hotel during our trip to the South of France"